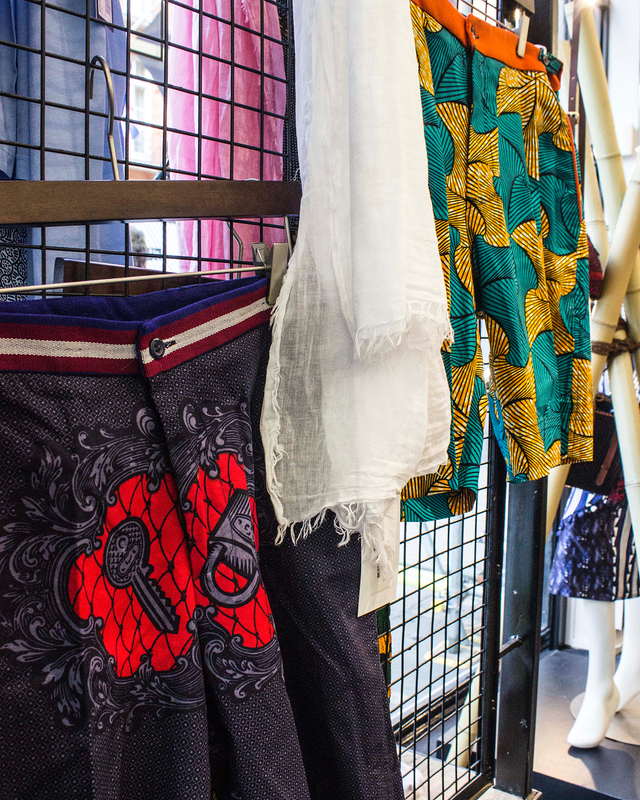 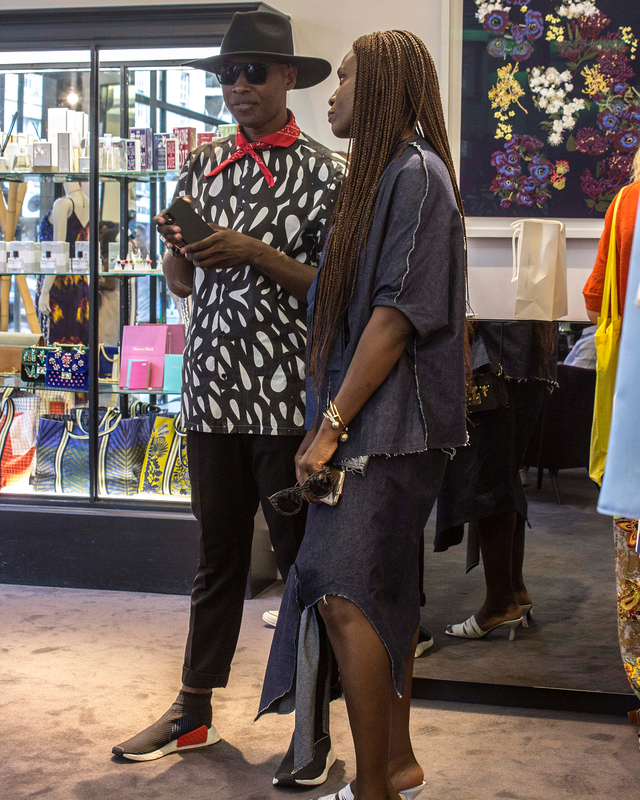 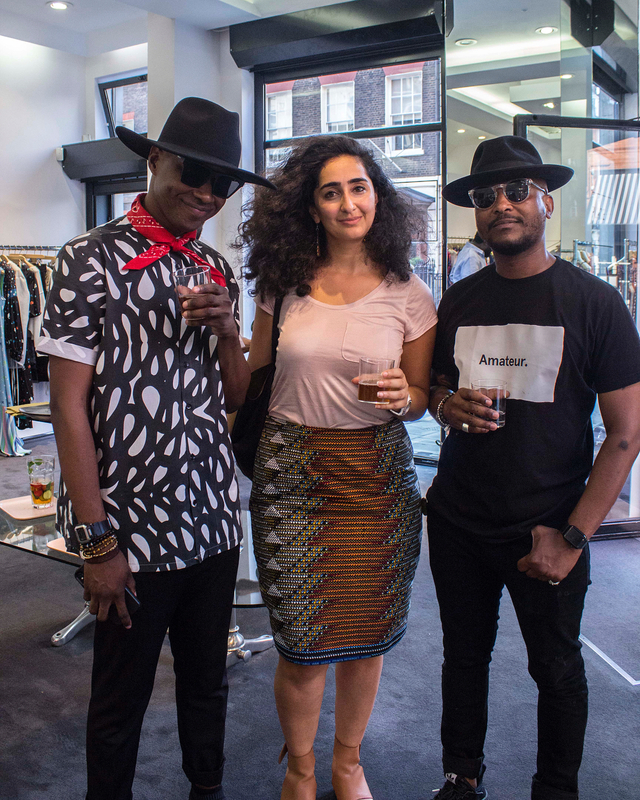 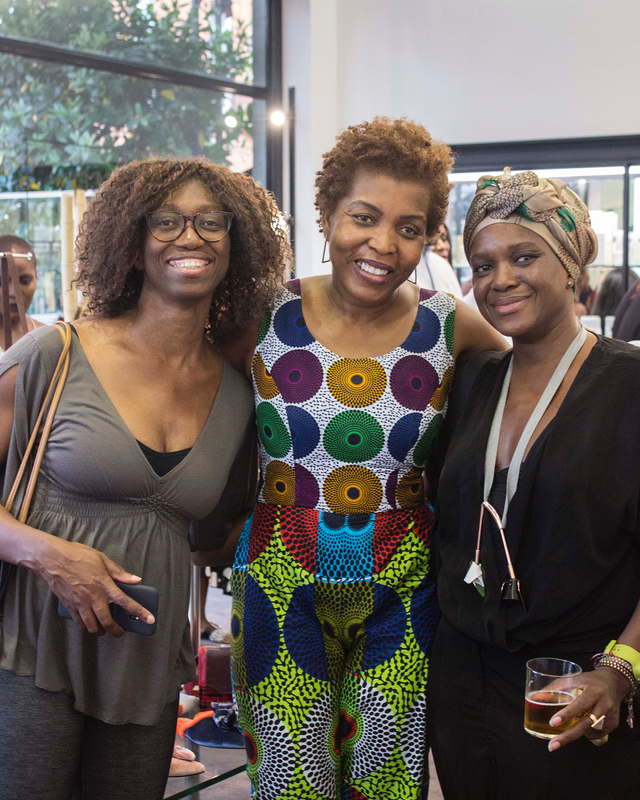 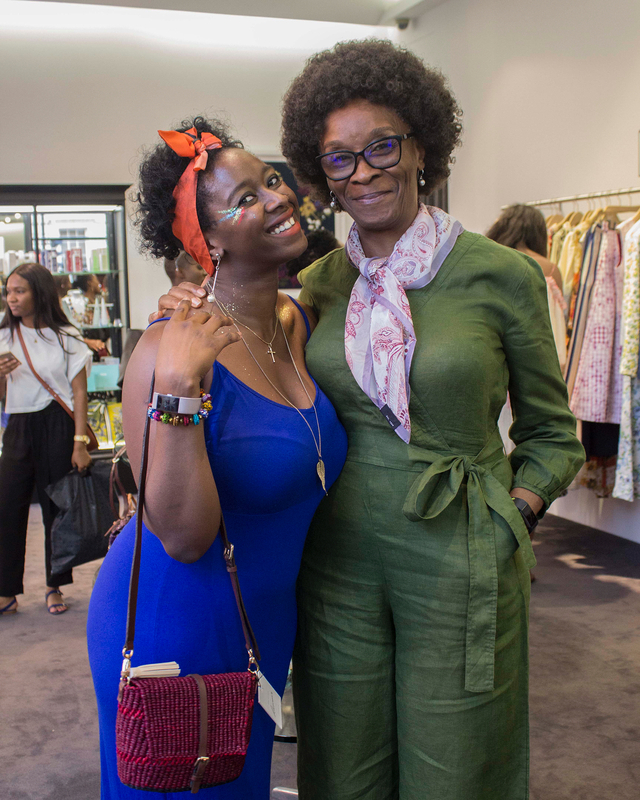 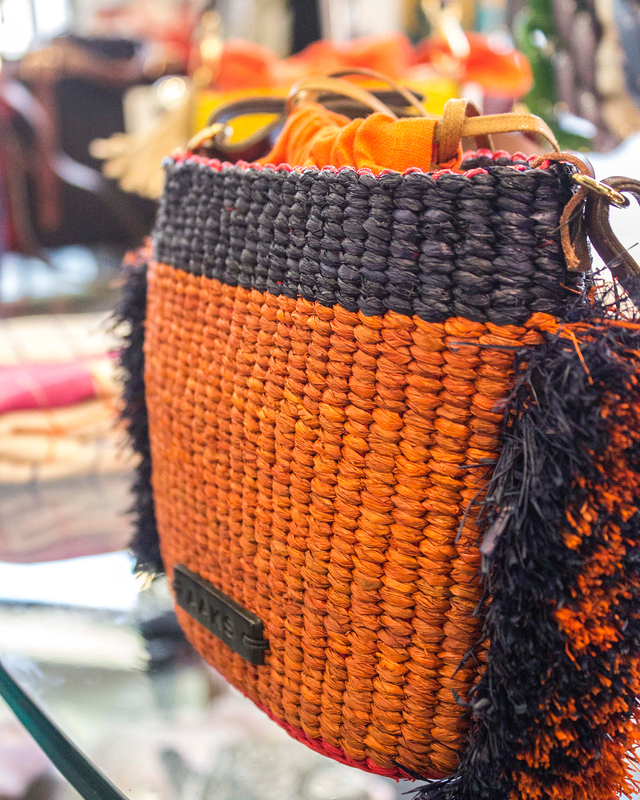 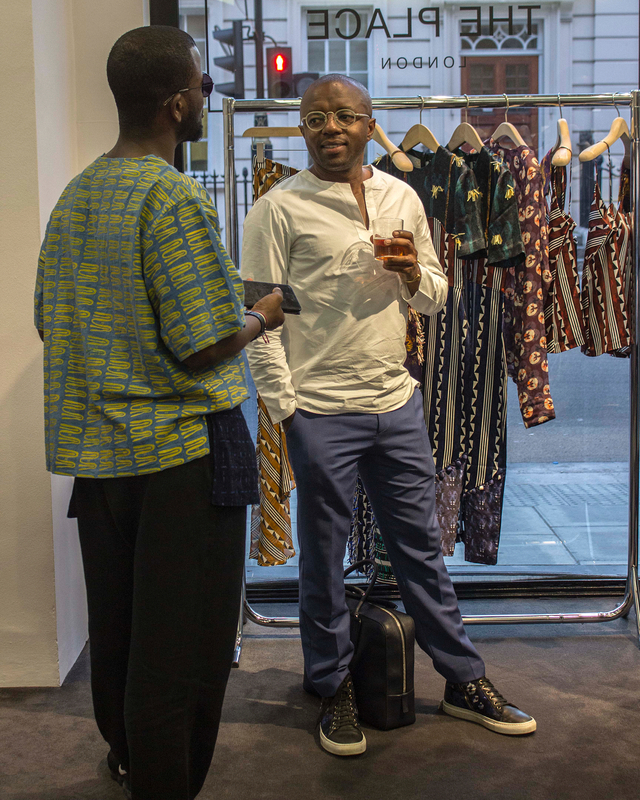 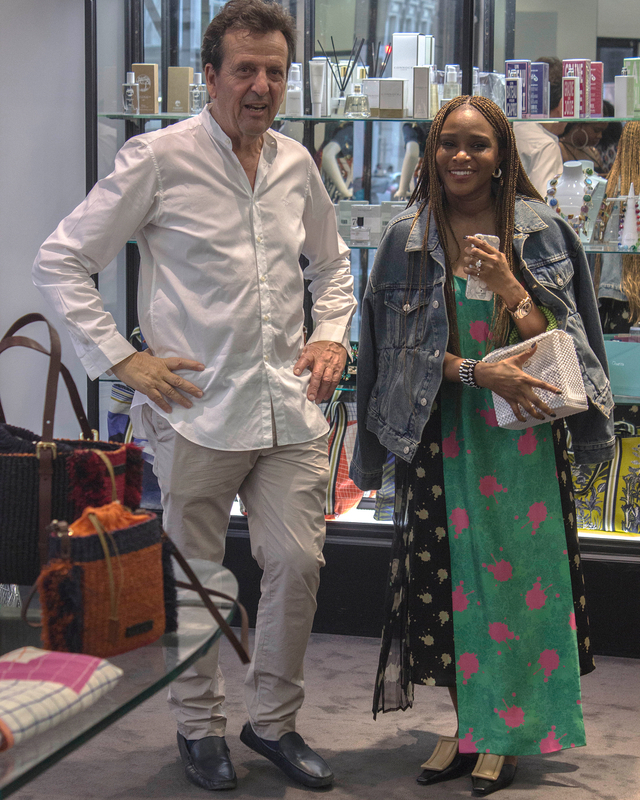 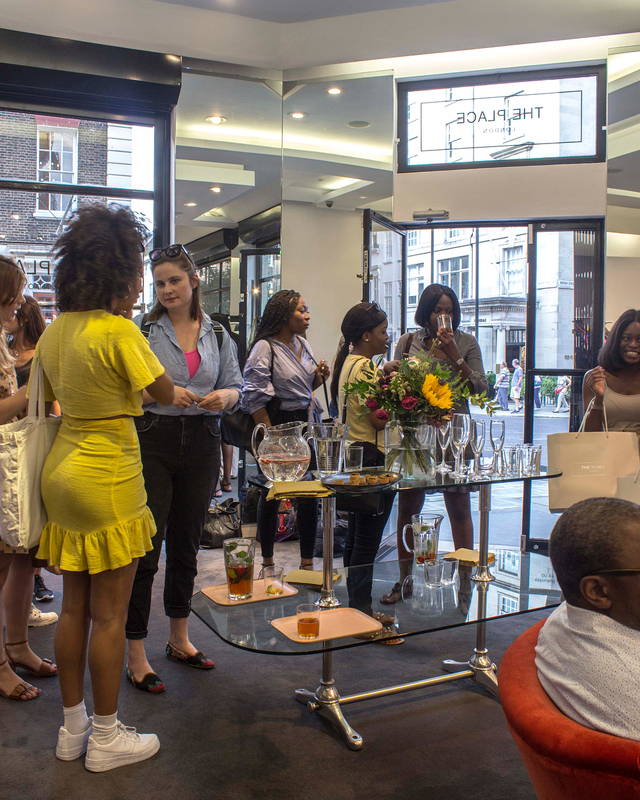 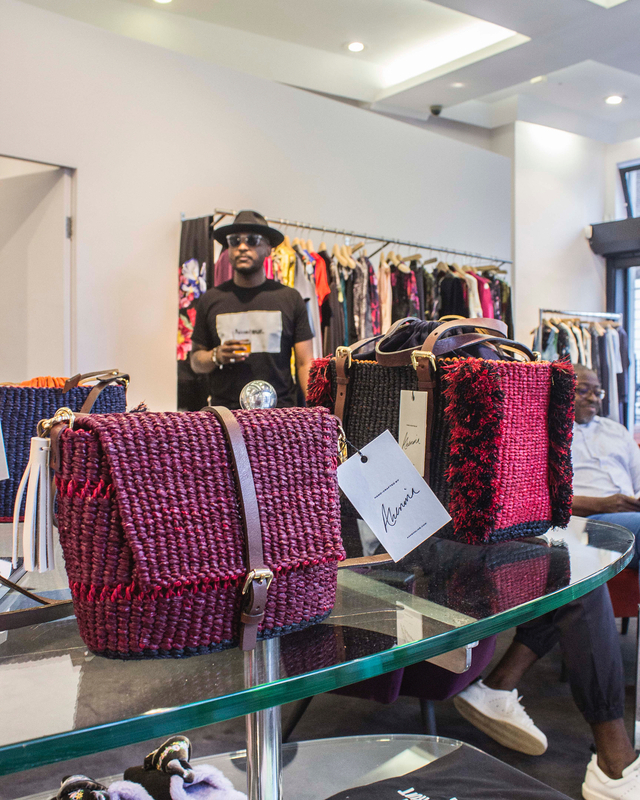 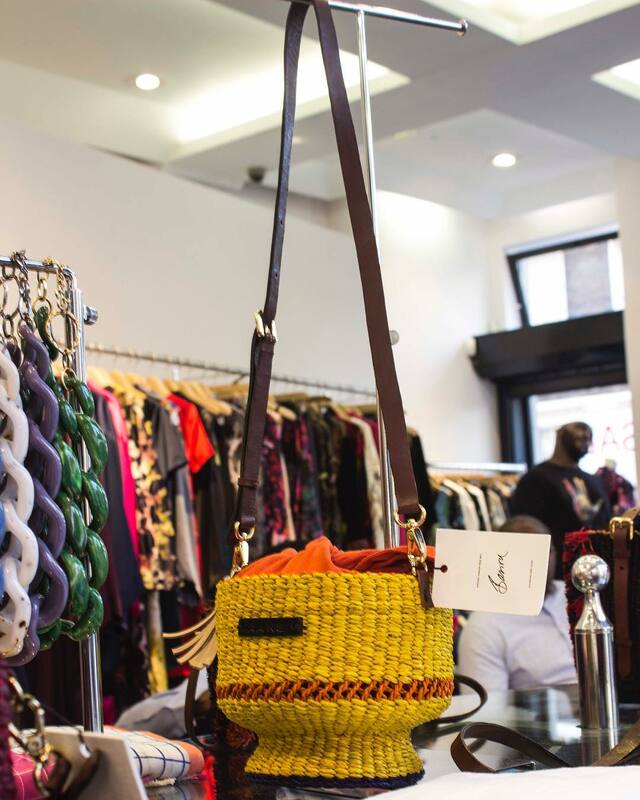 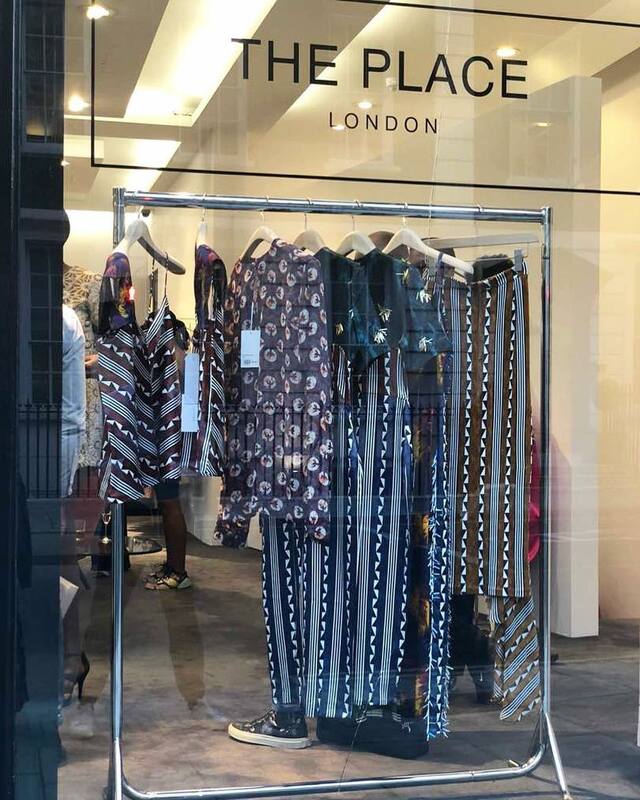 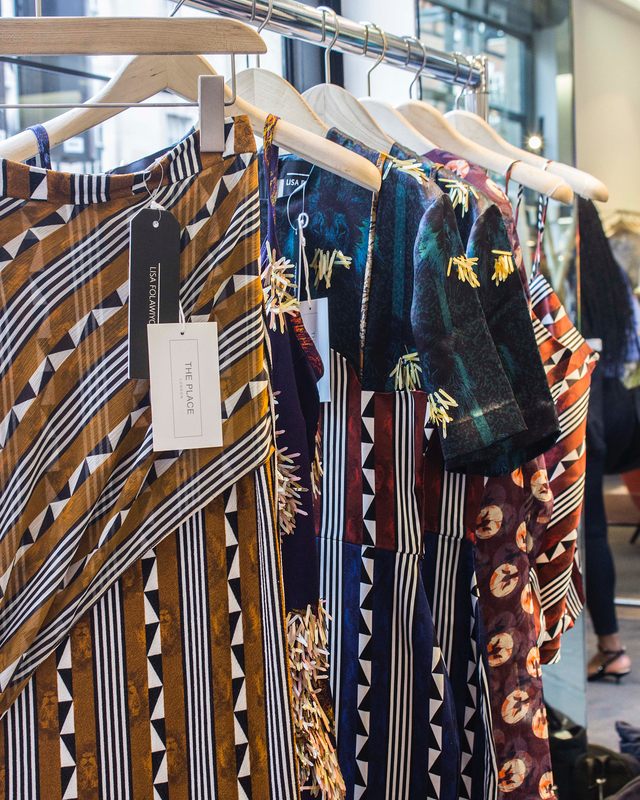 If you didn’t make it out to the first pop-up shop event in collaboration with Lagos Fashion Week at the Place London featuring a curation by Omoyemi Akerele, of choice pieces from Lisa Folawiyo, AAKS and Grey Man, we commiserate. 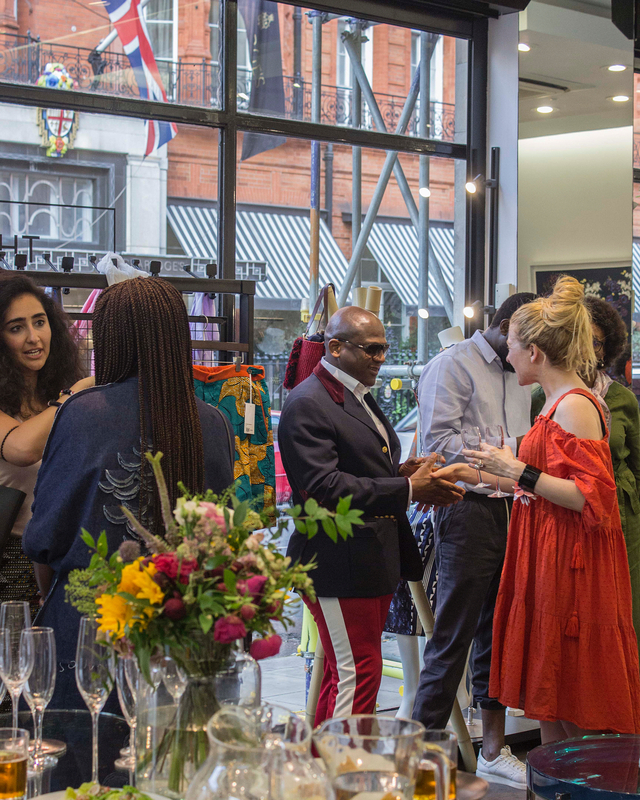 However you can still catch a glimpse of the pop up with these snaps we rounded up, and if you love it as much as we do, make sure you pop by if you’re in London- it’s still on till September! 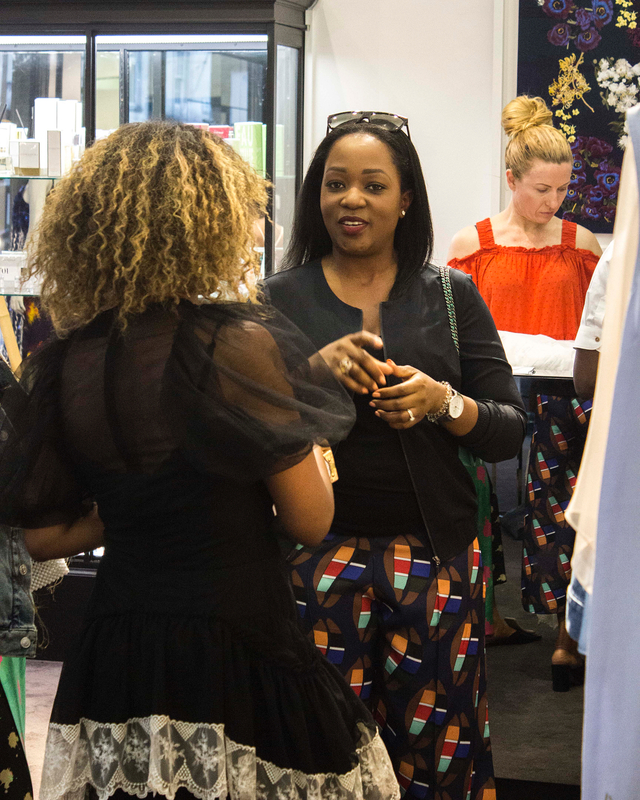 Scroll for photos of the pop-up event.